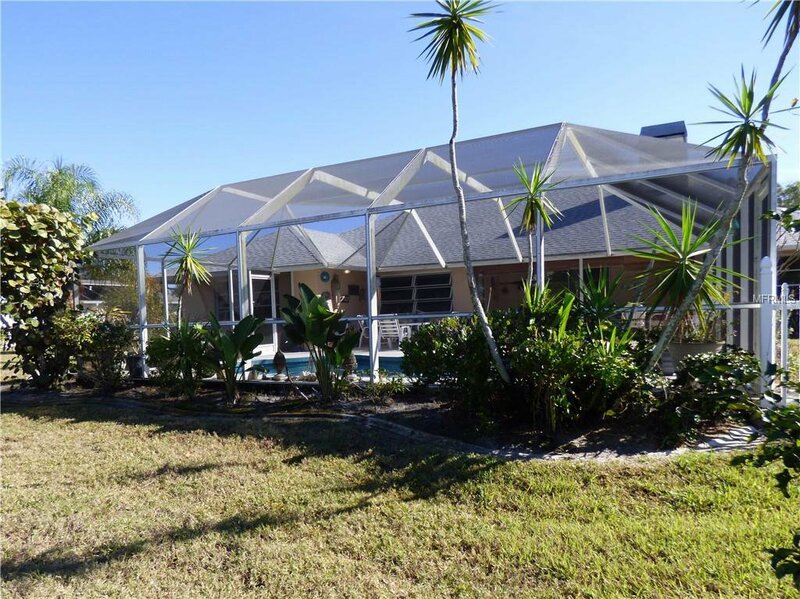 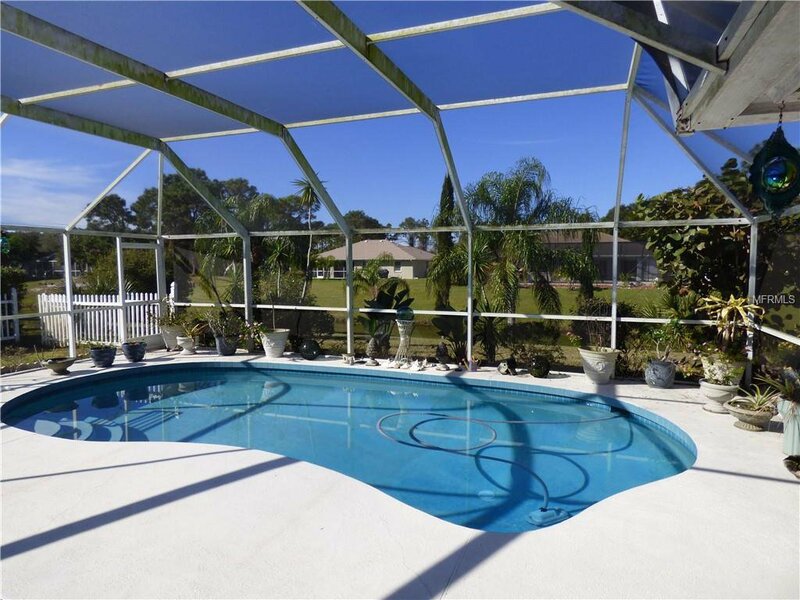 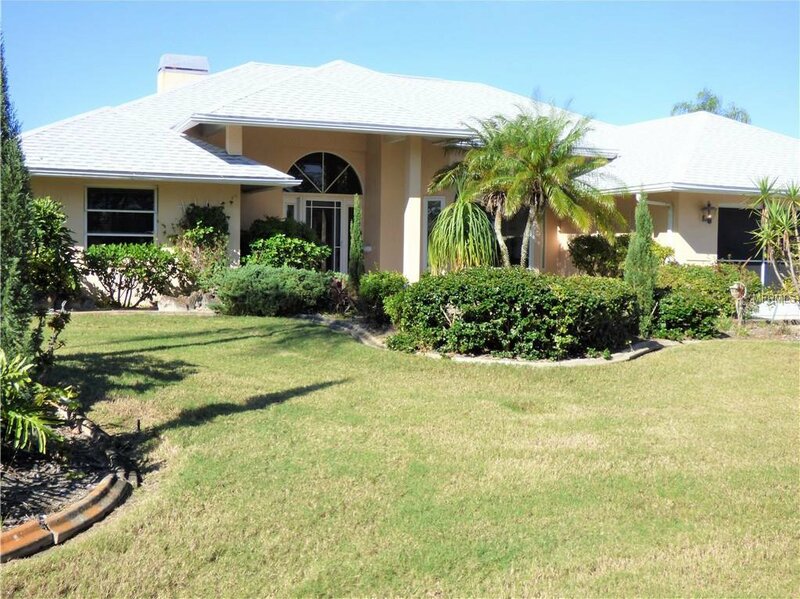 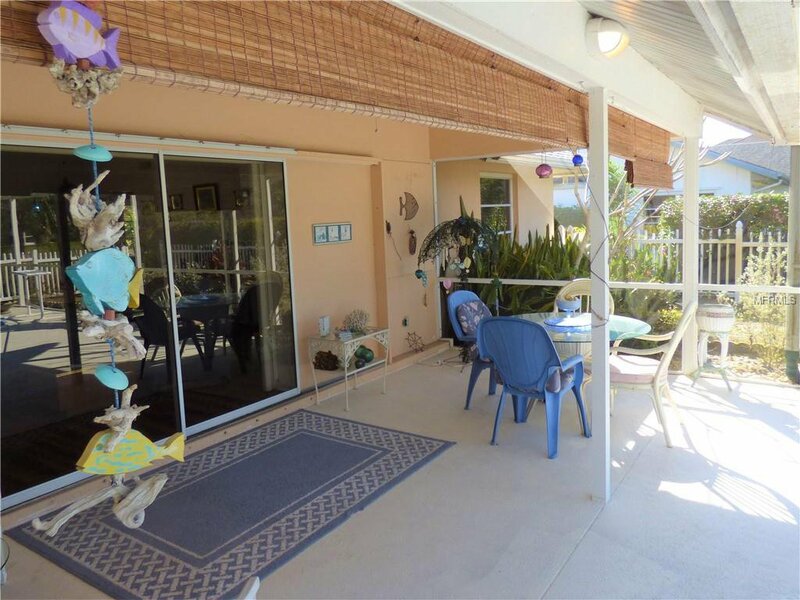 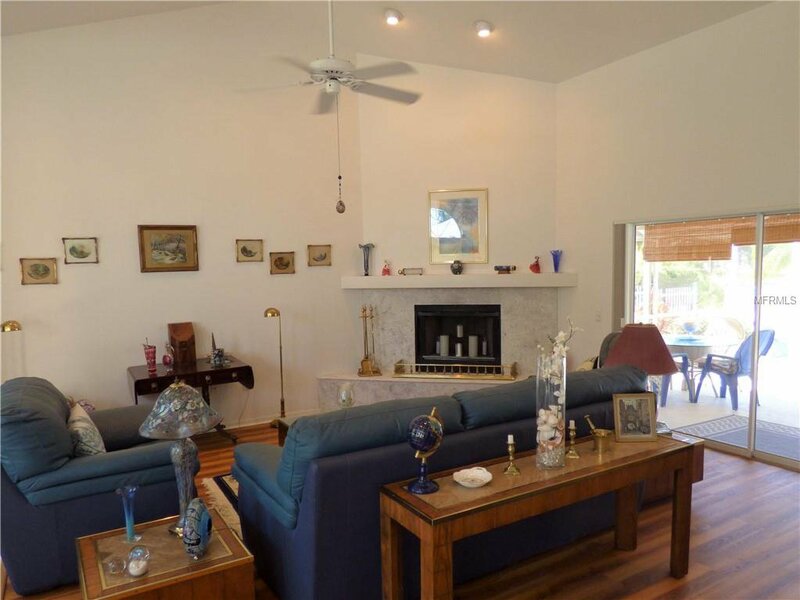 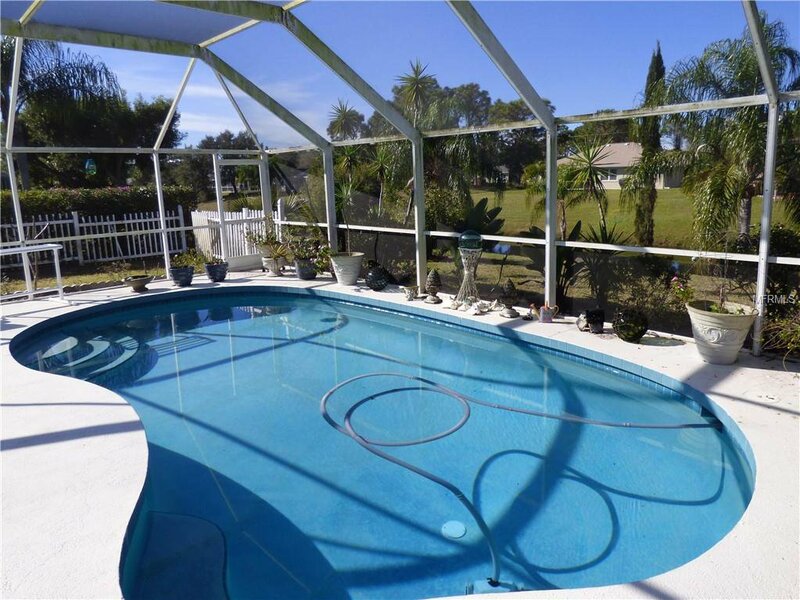 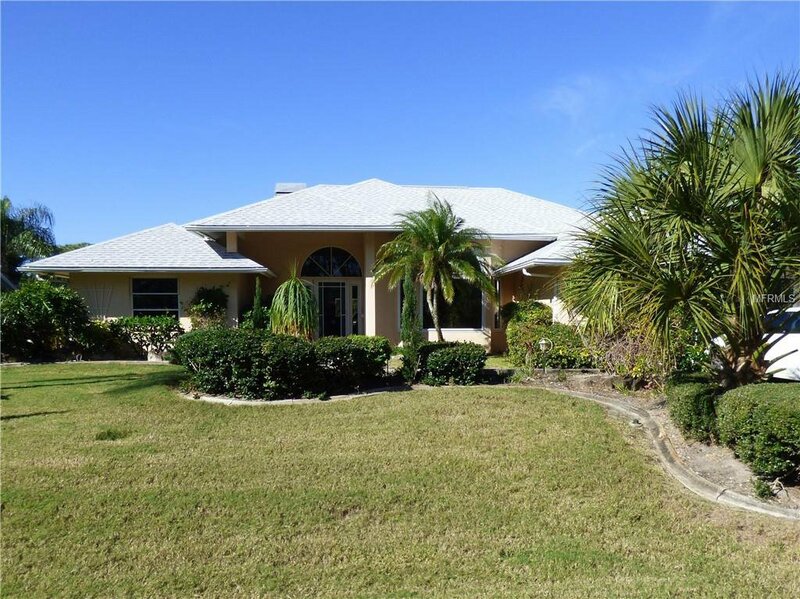 This lovely one level pool home offers a well-designed floor plan at an affordable price. 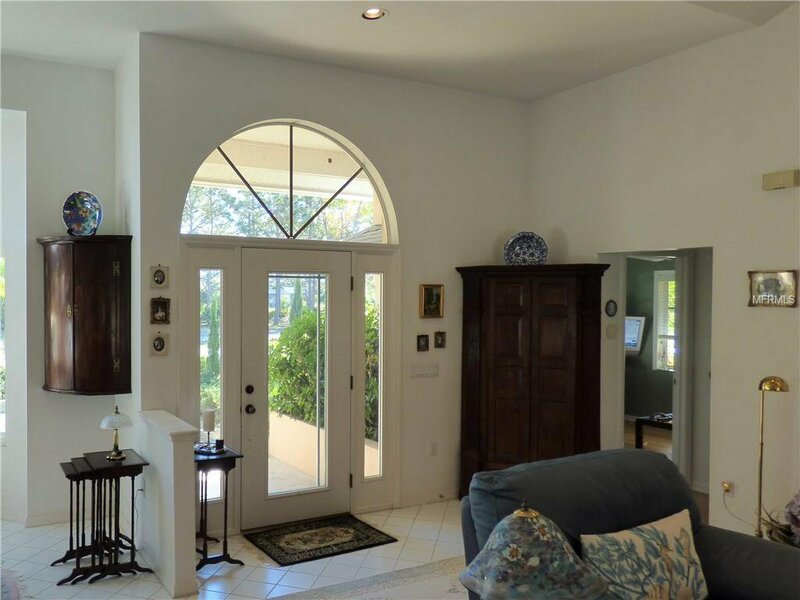 It is an open floor design with soaring vaults and natural light that you rarely find in this price range. 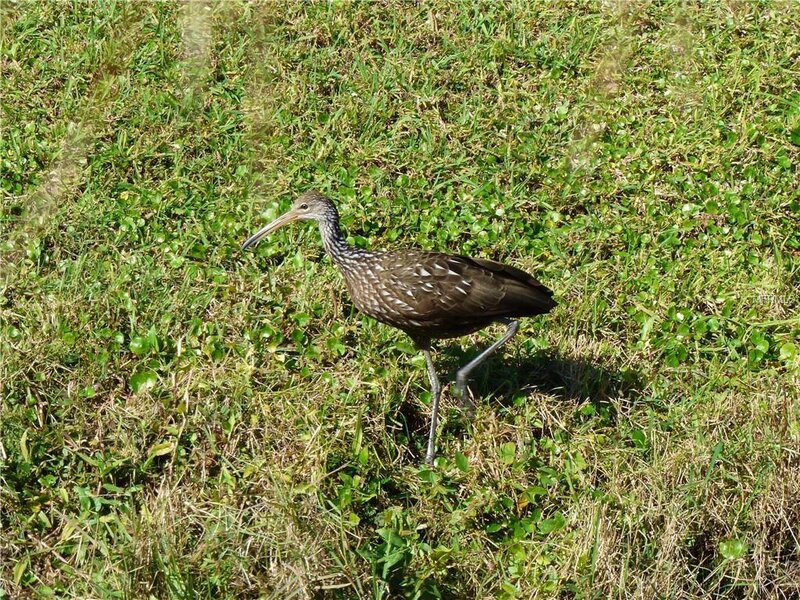 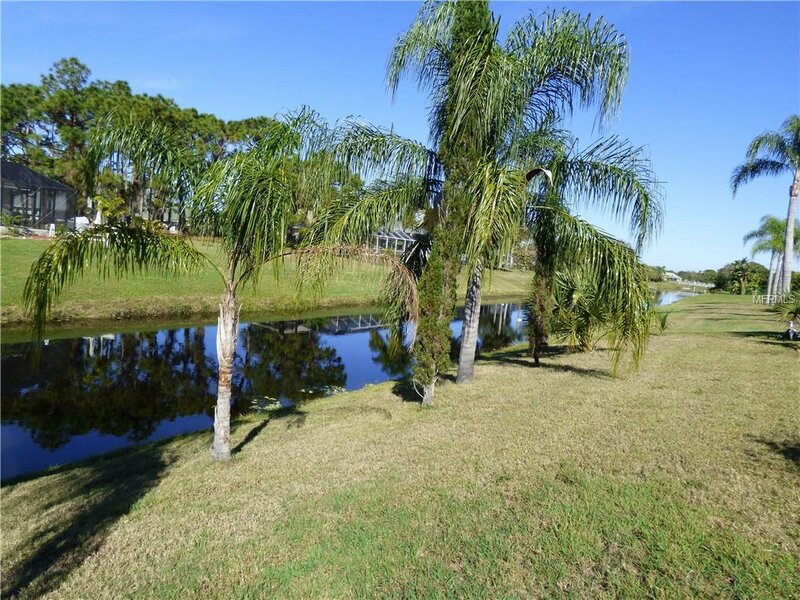 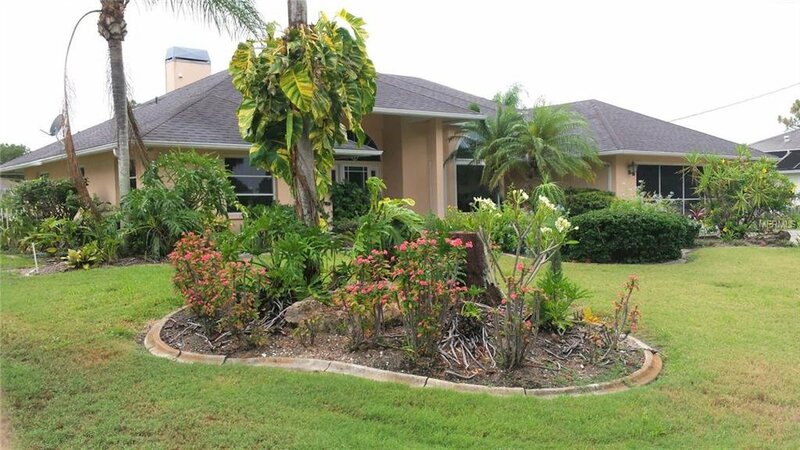 The front and back yards are beautifully landscaped backing up to a peaceful canal enjoyed by all types of birds and turtles. 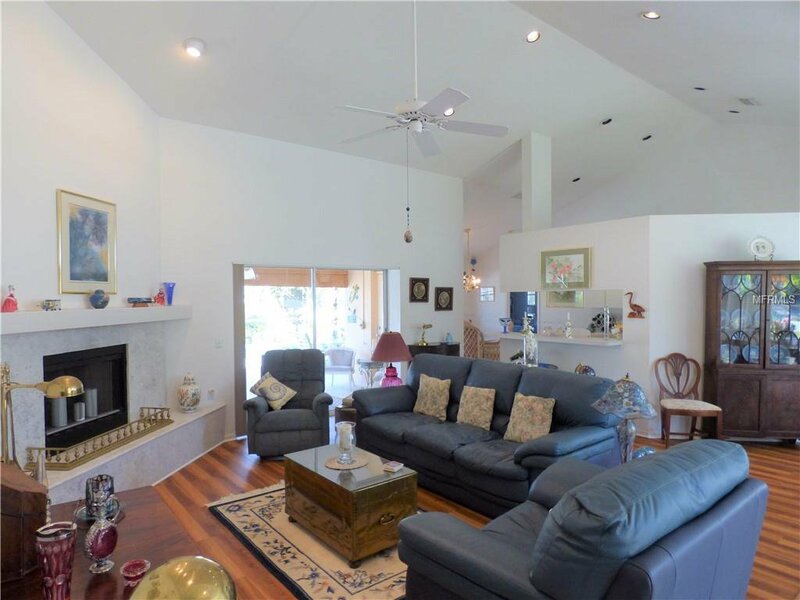 The spacious Living Room with a fireplace looks out at the pool offers the perfect place to relax or converse with guests. 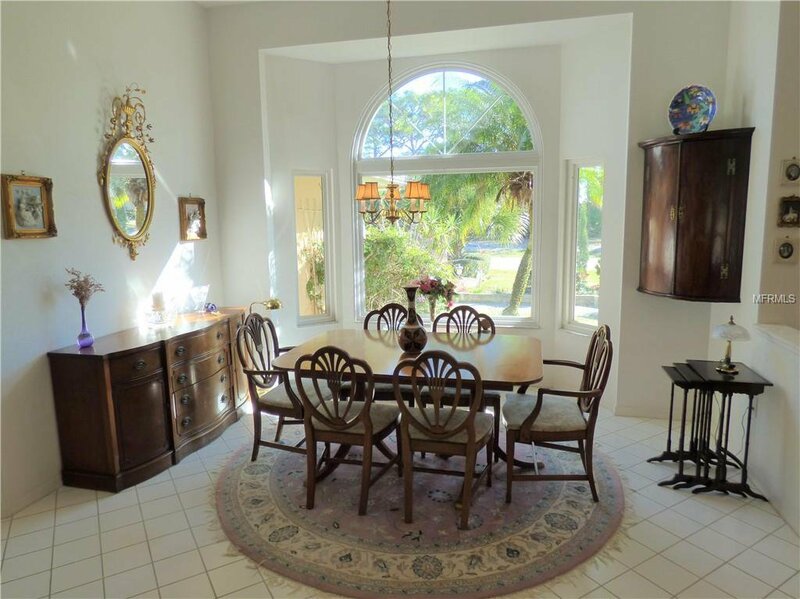 The Dining Room features a bay picture window looking out at the greenery in the front yard. 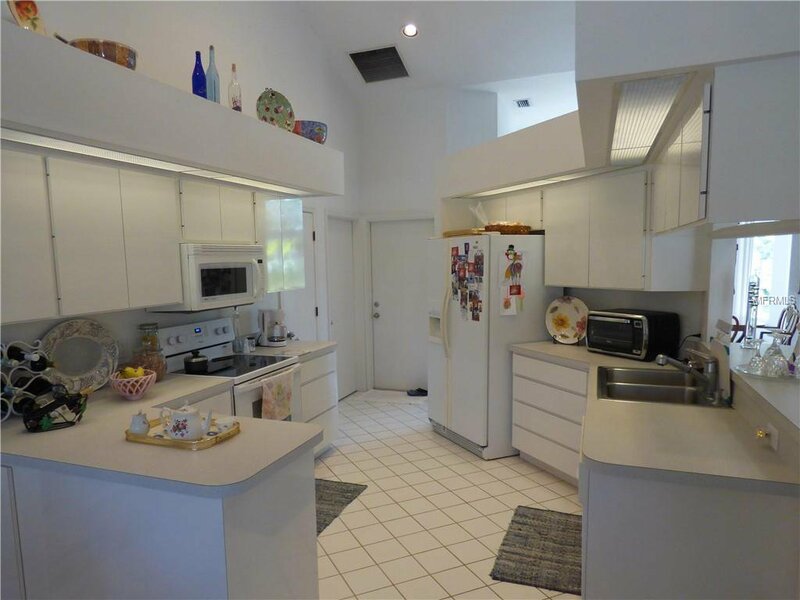 The Kitchen includes beautiful white cabinets and ample drawers for storage. 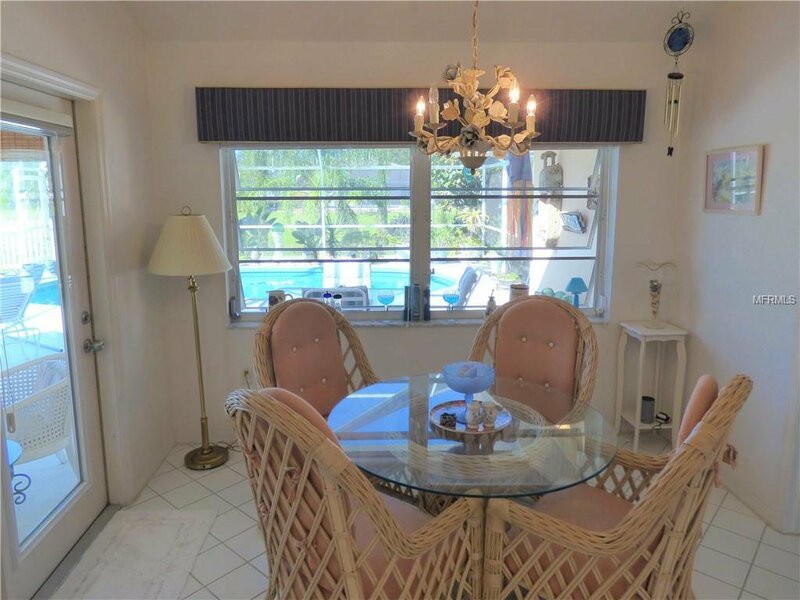 The adjoining breakfast cafe is surrounded by windows overlooking your pool. 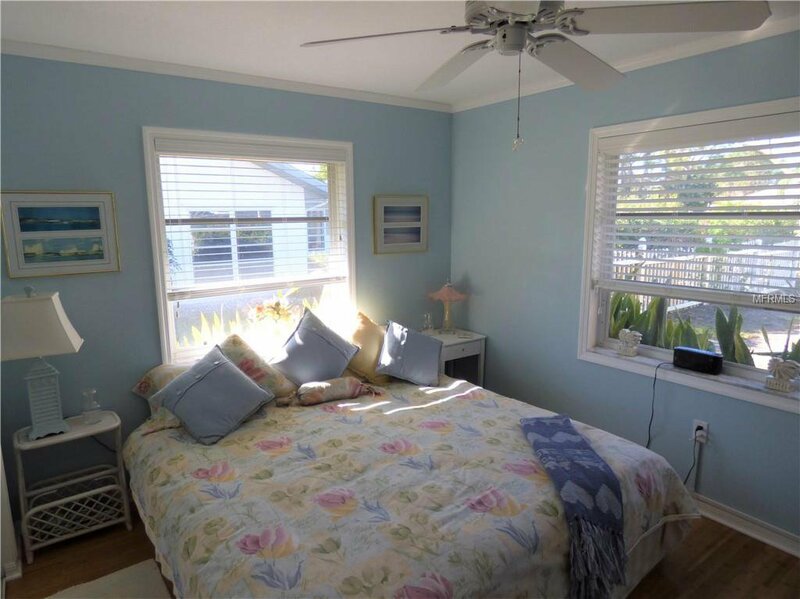 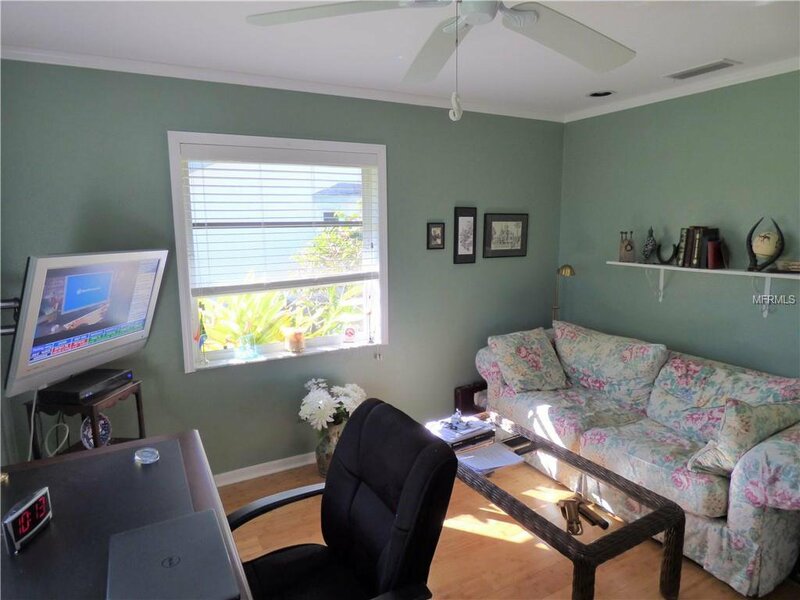 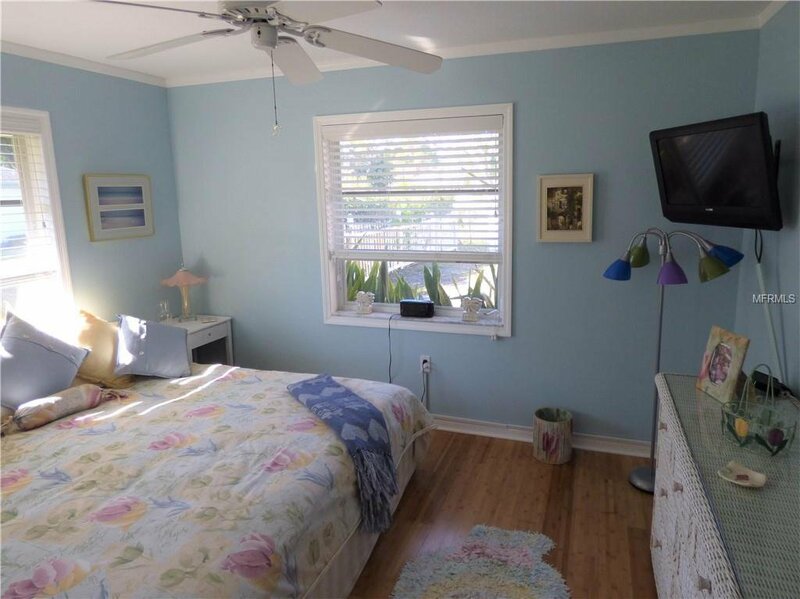 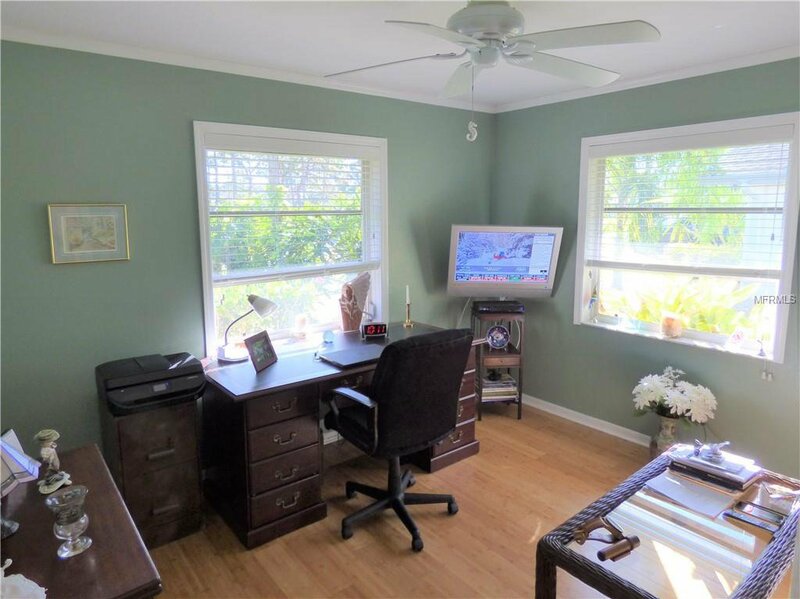 The spacious Owner’s retreat is tiled and has room for a sitting area to view the amazing back yard and the canal. 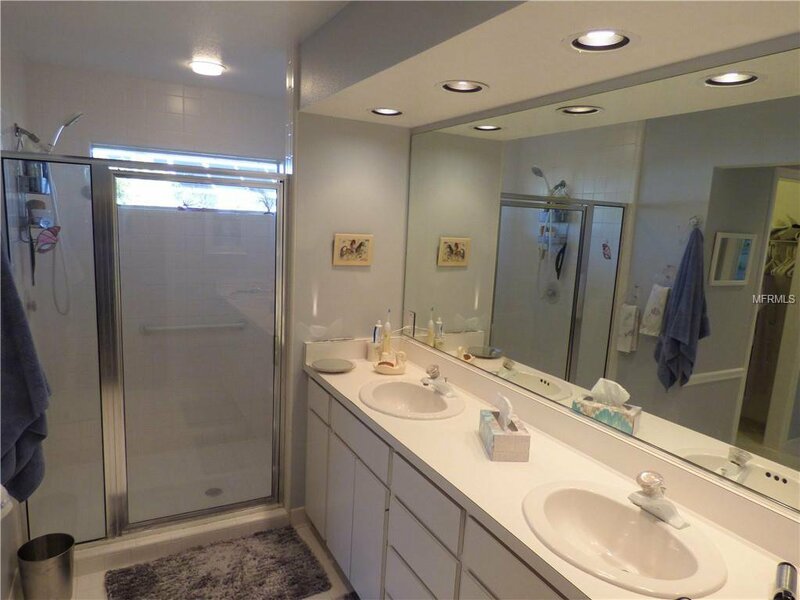 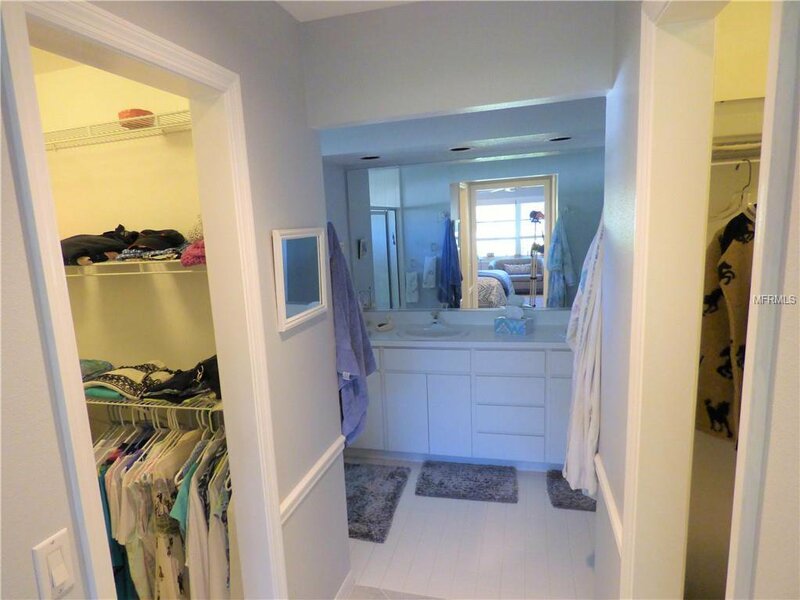 Large dual closets lead to the Master Bath with double sinks and enclosed commode. 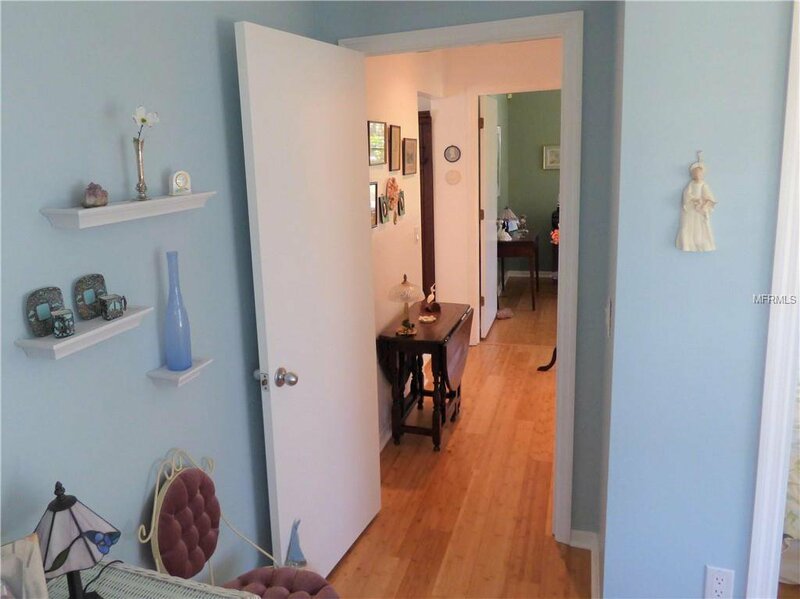 The split secondary bedrooms and hallway include recently installed Bamboo floors. 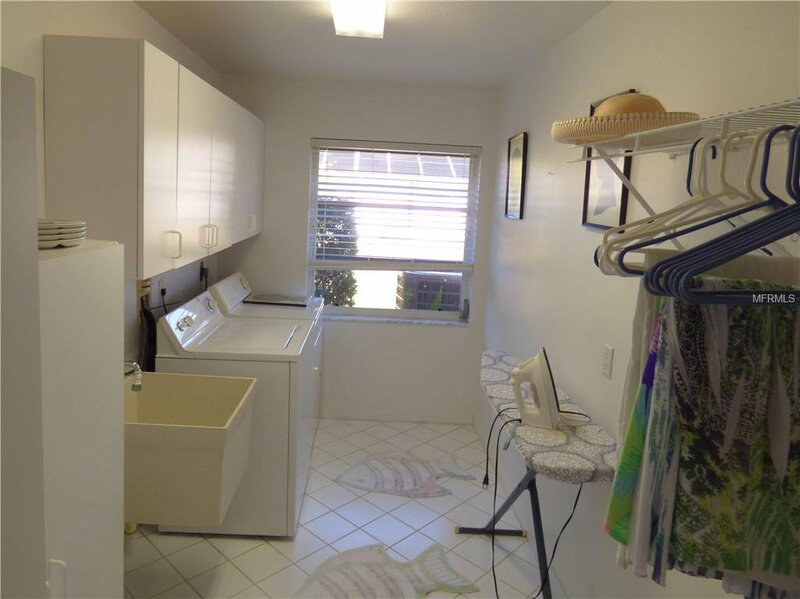 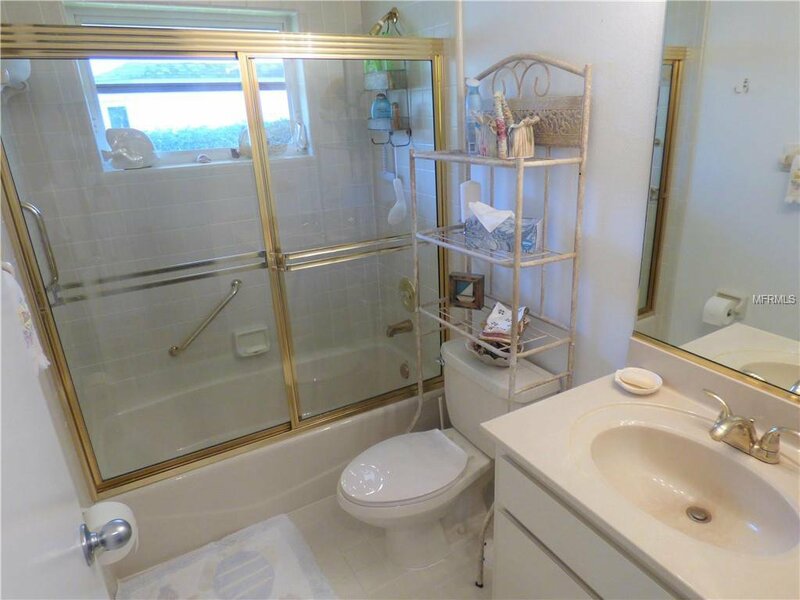 You will love the extended Laundry room and cabinets. 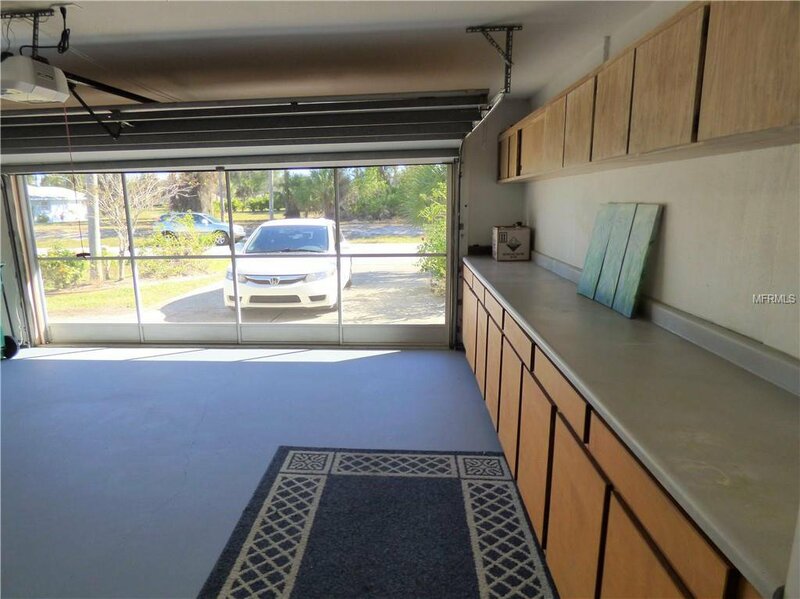 The garage includes sliding screens in front for the hobbyist and an extensive wall of storage cabinets to keep you organized. 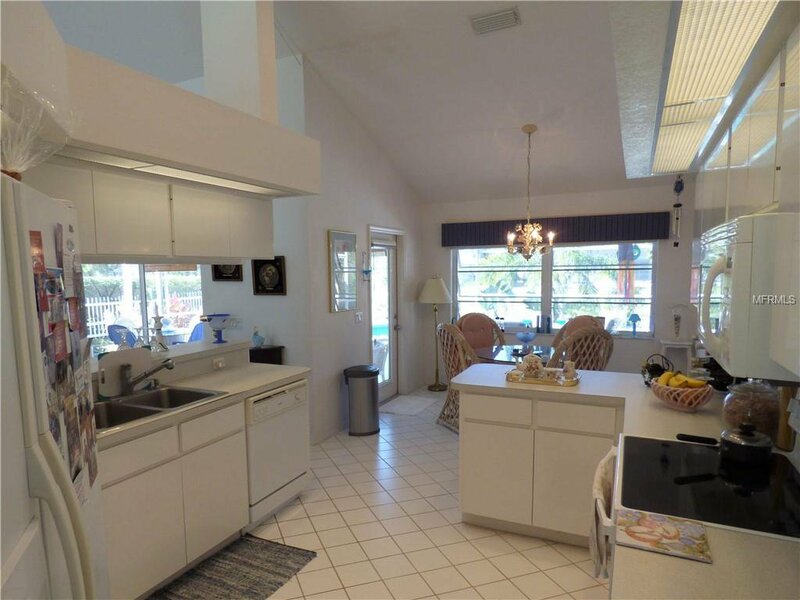 Updates on this home include a New Roof, New Air Conditioner, Pool Pump and Sprinkler Pump in 2017. 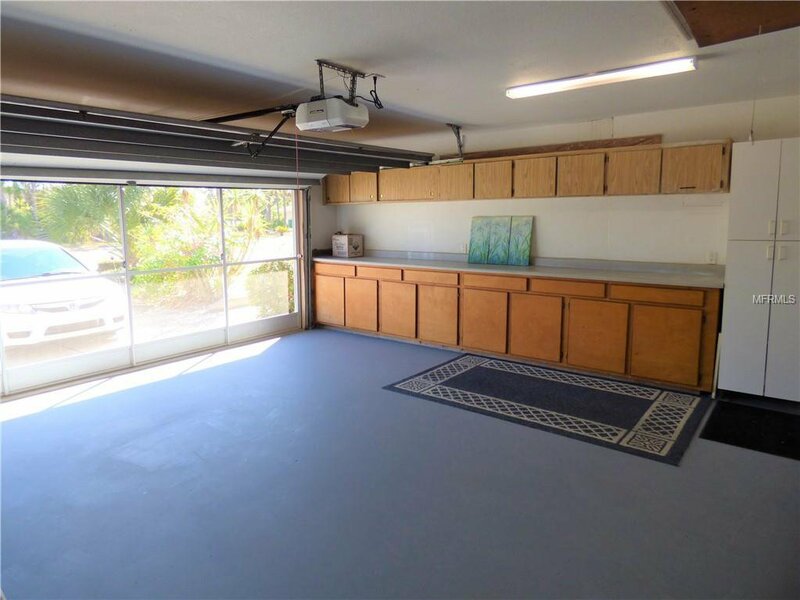 Also a new Water Heater and Garage Door Opener in 2016. 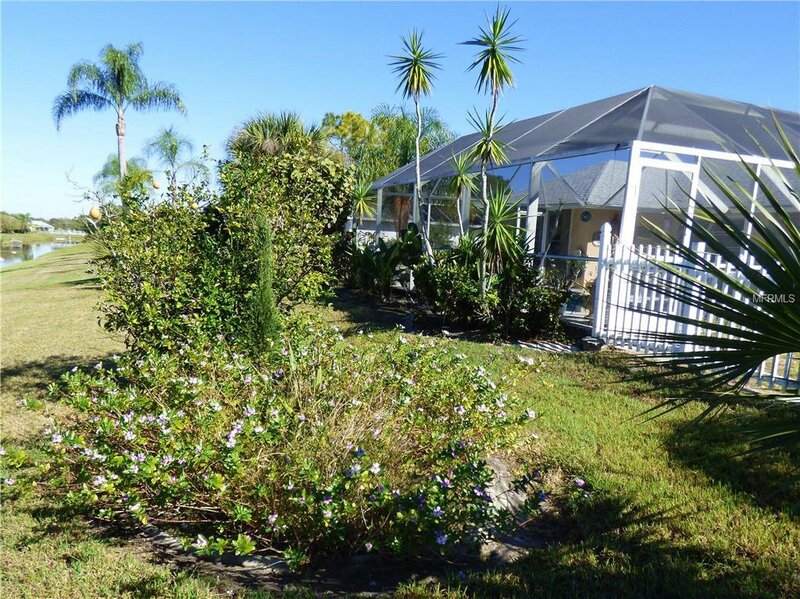 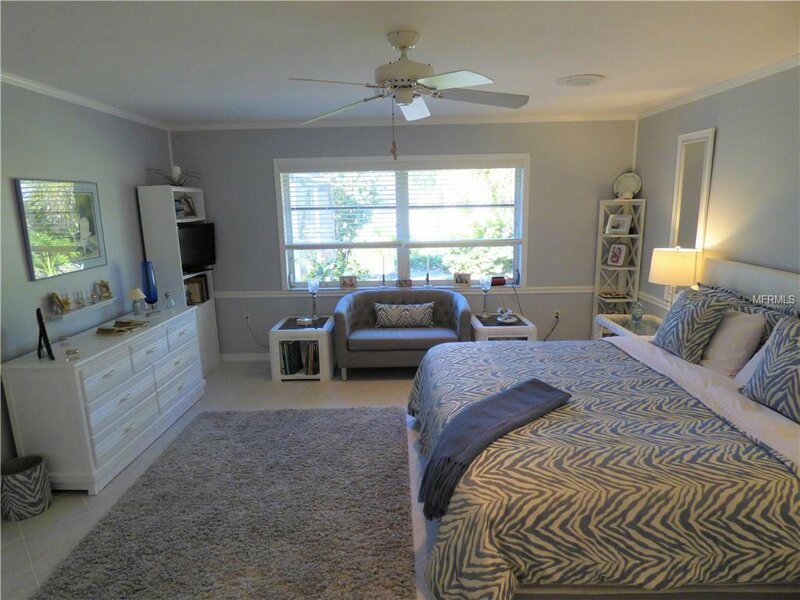 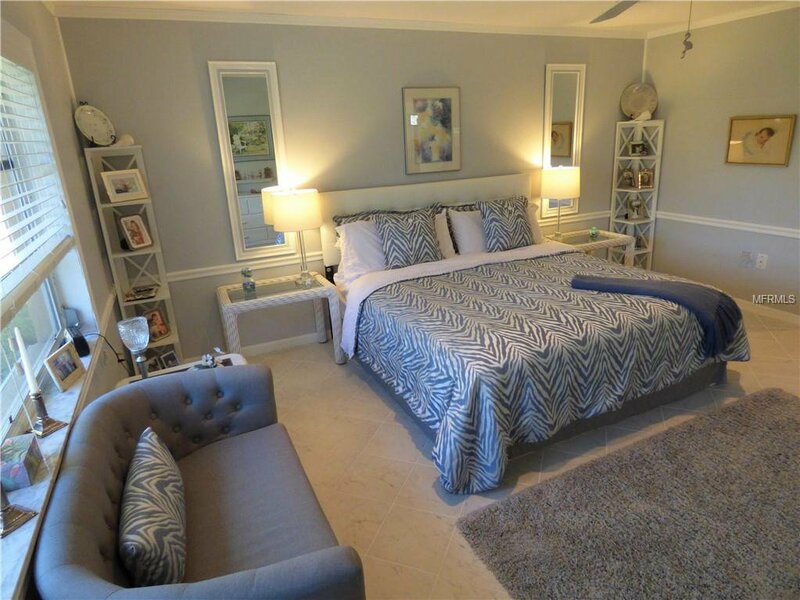 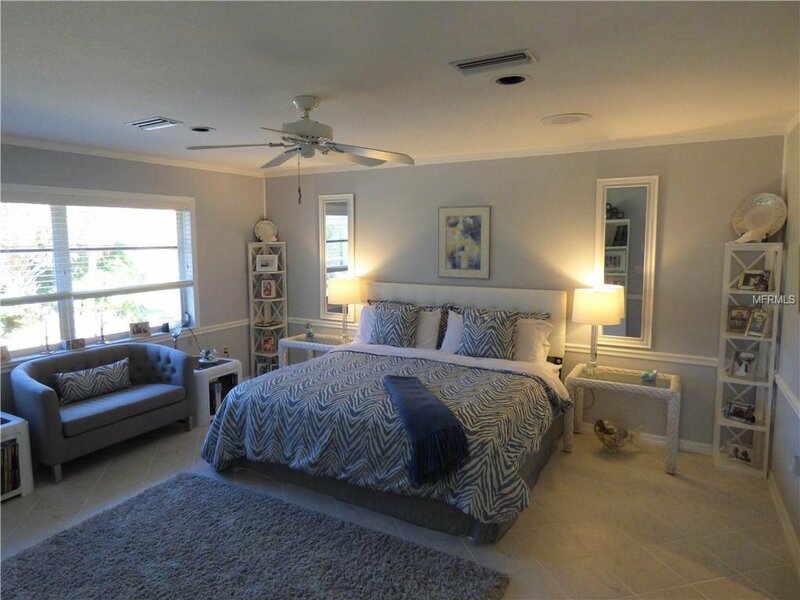 Peaceful Rotonda offers the affordable Florida Lifestyle just six miles from Englewood Beach with 5 Golf Courses, minutes to shopping, a low annual HOA and no CDD. 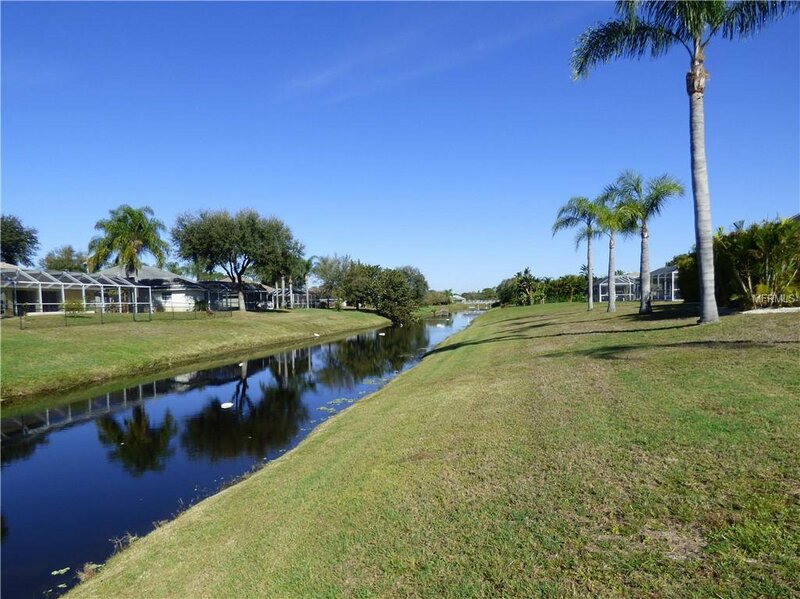 Awesome community for walking and biking. 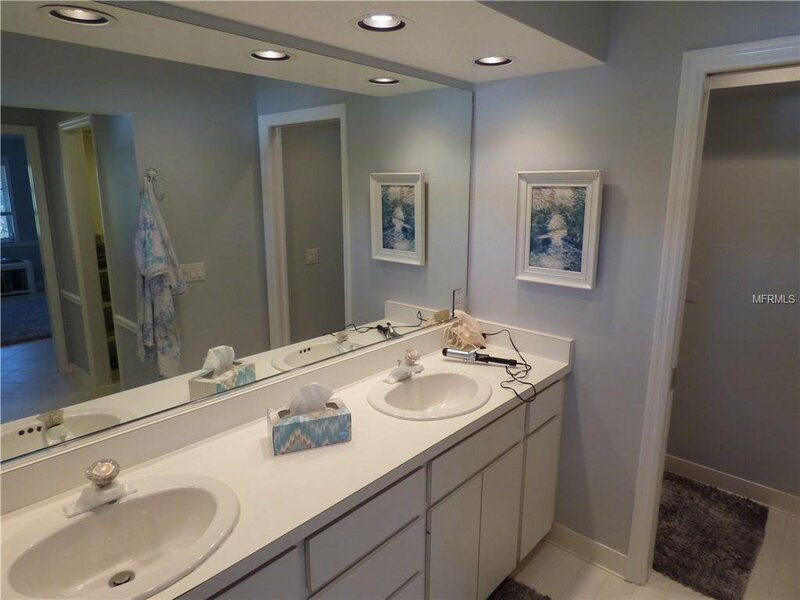 Listing courtesy of AMERITRUST REALTY LLC.